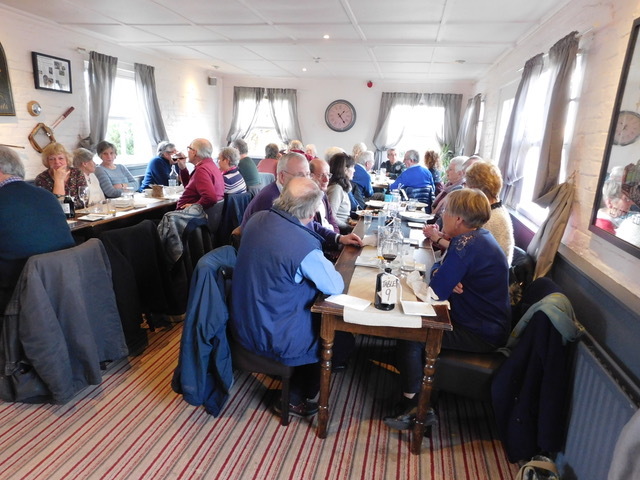 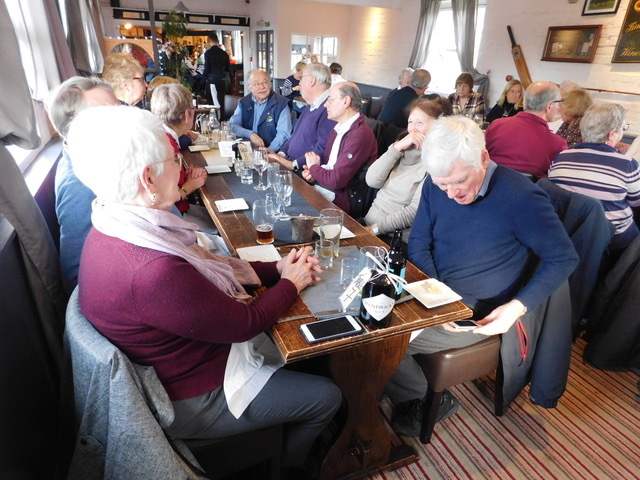 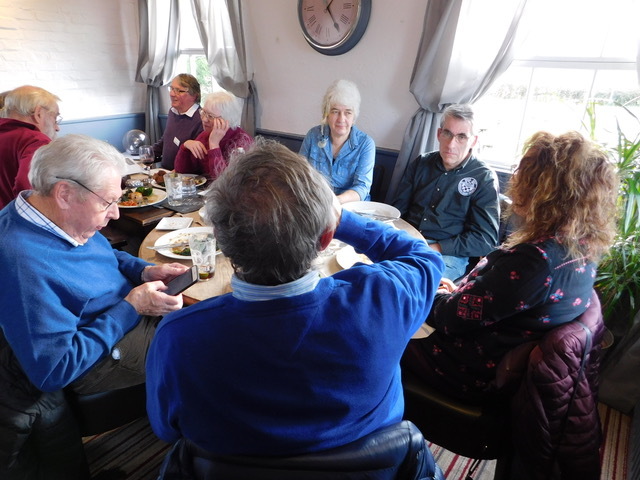 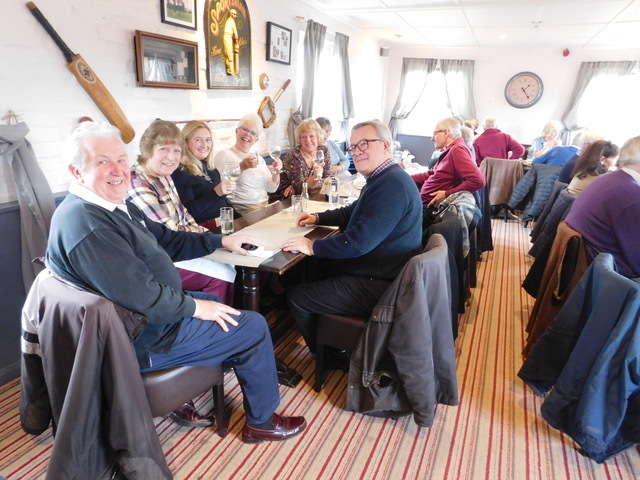 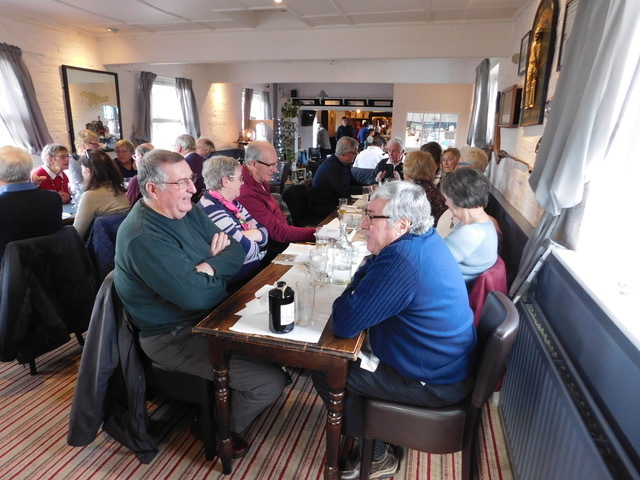 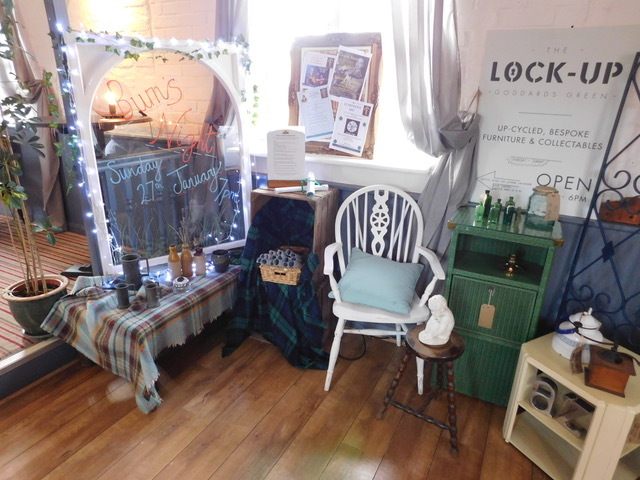 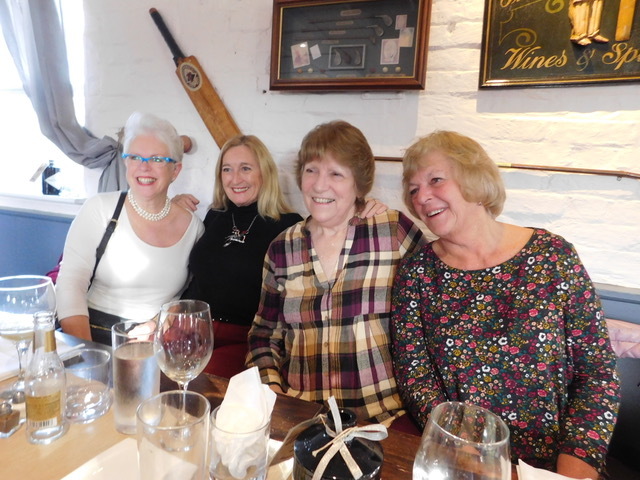 There was an excellent turnout for the Noggin at The Sportsman in Goddards Green on Sunday 13th January 2019, the first one of 2019. 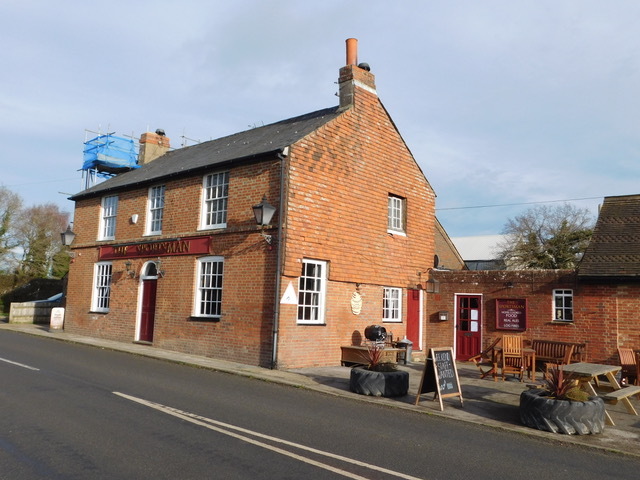 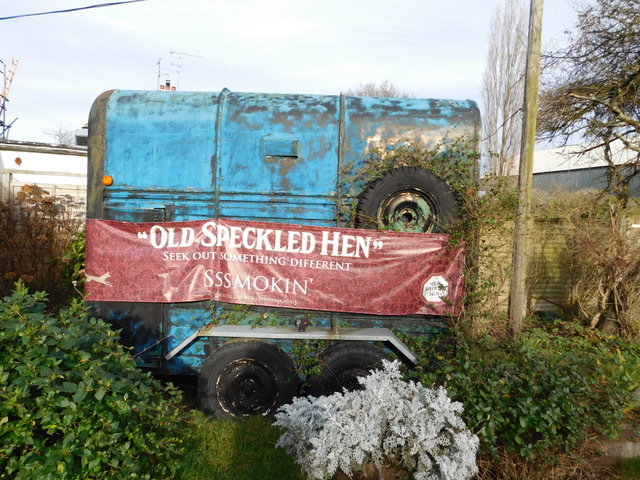 We have been to this pub before, which is due to close soon for refurbishment. 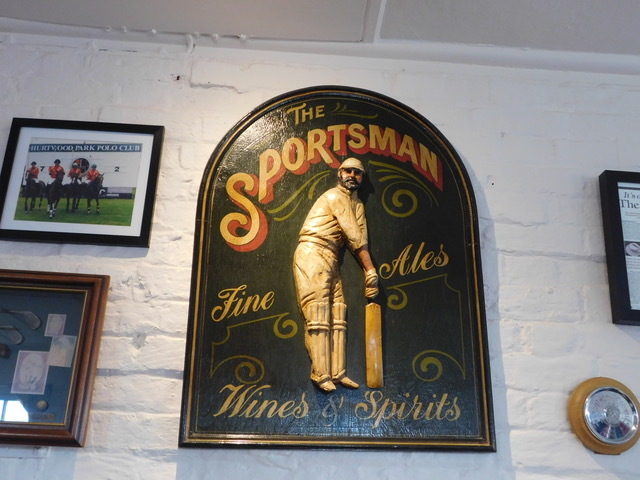 The walls are decorated with sporting themes and we were given our own room which became rather cosy and warm with 33 people eating and drinking. 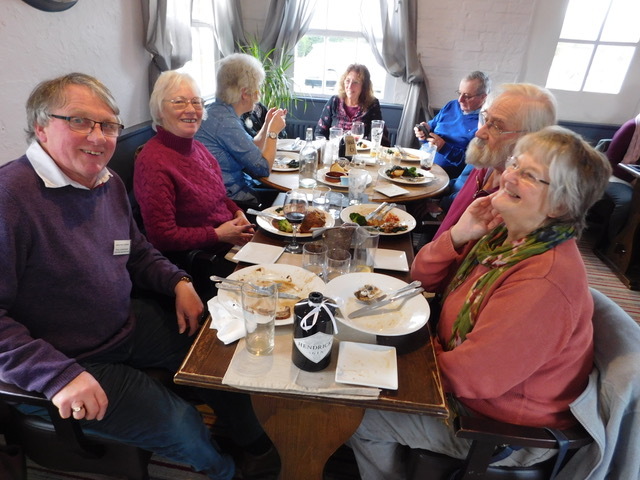 We were pleased to welcome some new members. 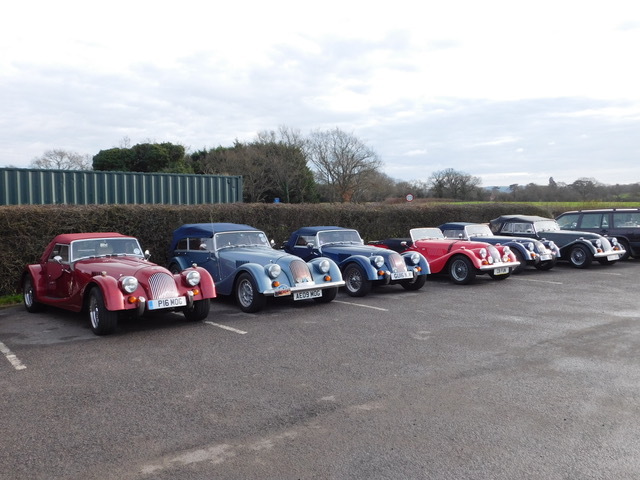 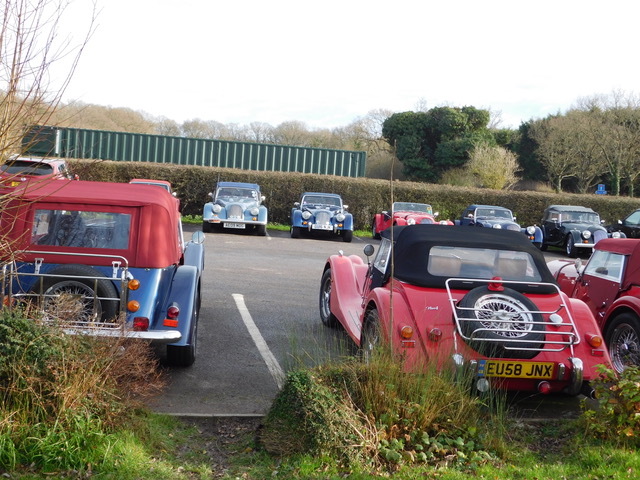 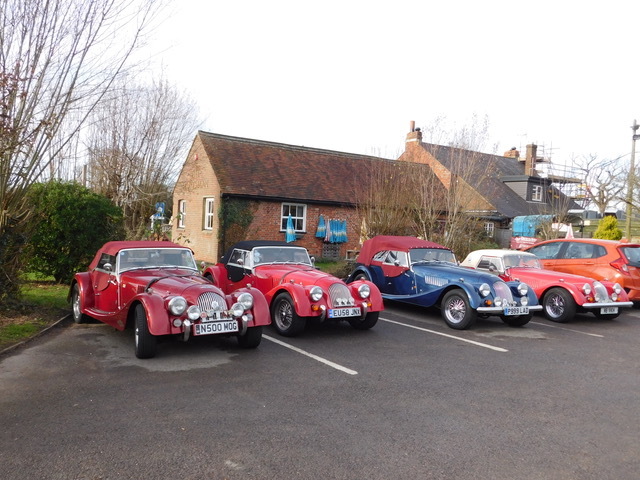 There were 11 Morgans in the car park providing an attractive display for diners. 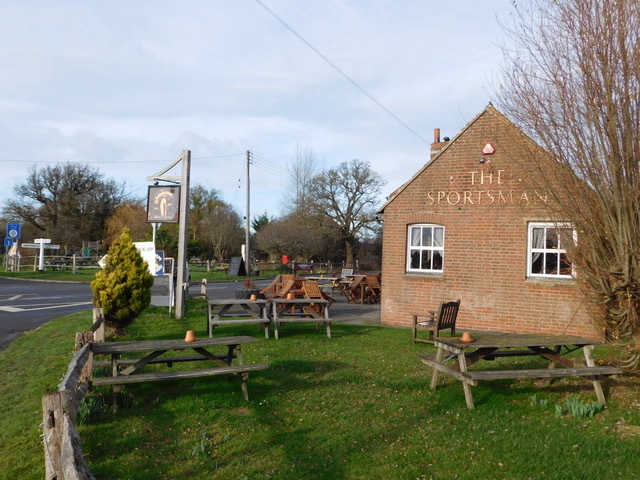 Thanks to Geoffrey and Anita for managing to switch the venue to The Sportsman after being let down by the original choice of location.